Make sure to check our website often for the latest WHABA news, information, schedules, and scores. WHABA Night at the Bristol Blues - Saturday June 1st. Former WHABA player Danny Roth (Hall class of 2016) will be a part of the 2019 Blues roster. The Bristol Blues are a part of The Futures College Baseball League and compete through out New England May - August. In the mean time, the Blues are looking for host families from surrounding communities. 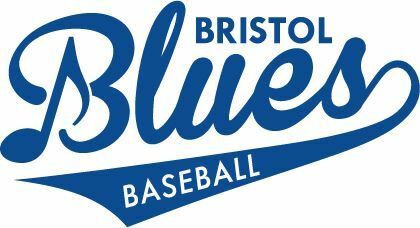 "Each season, young men from the Bristol Blues Baseball Club will arrive in Bristol from their hometowns around the country. The Host Family Program has helped these young men to be able to play in Bristol for the summer by providing them with a welcoming home. From the end of May through the beginning of August, these ball players will continue to hone their baseball skills playing 56 regular season games in the Futures Collegiate Baseball League working toward their goal of a professional baseball career. " Please Click Here for more information in becoming a Host Family for the 2019 season.